For Elementary Language Arts and English methods courses. This practical, best-selling activity book is the most current on the market with its integration of technology and its emphasis on multiculturalism. 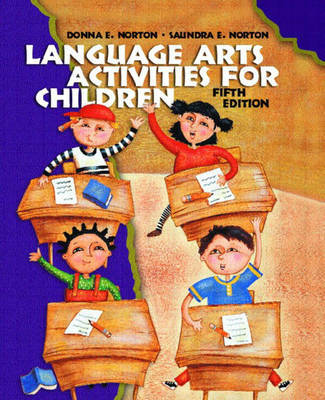 With its focus on using literature, this supplemental activities book includes many opportunities to integrate the language arts across the curriculum. Because of the demand for literature-based instruction, most of the activities include selections of children's literature that may be used to focus the lesson and to expand interest in and knowledge of children's literature.